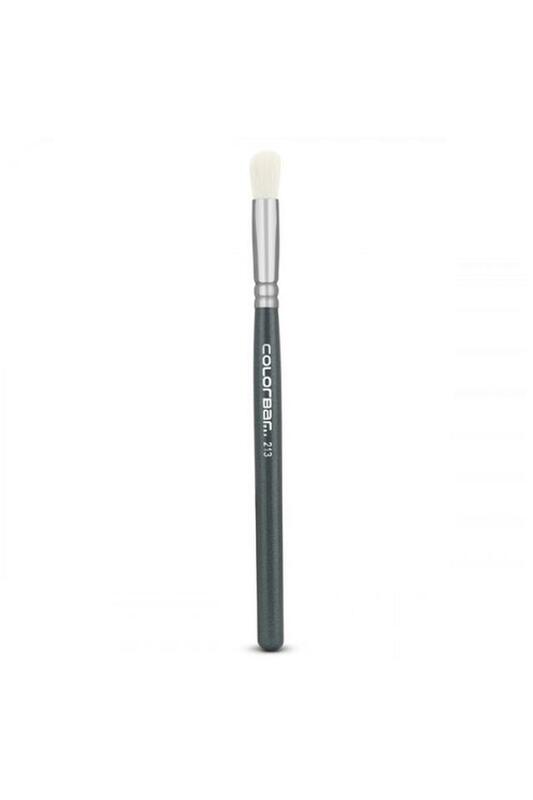 The best buddy for your makeup products, this concealer brush has densely packed bristles for distributing the base evenly. Its ergonomic shape makes it easy to use, while the easy grip adds to its overall utility. Crafted from goat hair, the bristles are also skin friendly. A renowned brand for skin care products, Colorbar brings to you an innumerable choice of makeup brushes with this concealer brush which helps to give you the perfect look.